Calling all fake eyelash users or anyone who has barely there lashes. 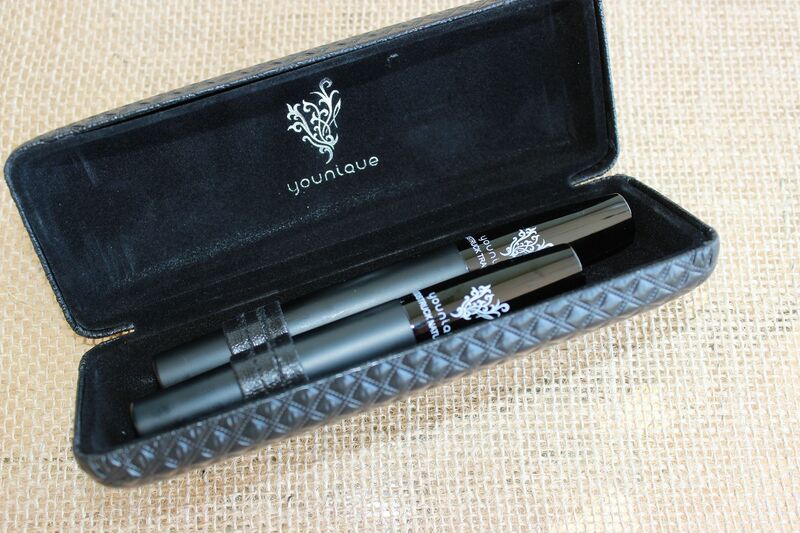 I just started using a product that delivers great results and creates dramatic lashes. I have used fake eyelashes in the past a few times and really liked the dramatic way my eyes looked, but I absolutely disliked the whole application process. I don't know, something about putting glue right near my eye, it just kind of freaked me out. Plus it always took me forever to put on fake eyelashes and get them set perfectly. Well thanks to my friend Jessi, I was introduced to Younique and their Moodstruck 3D Fiber Lashes. No more fake eyelashes needed! 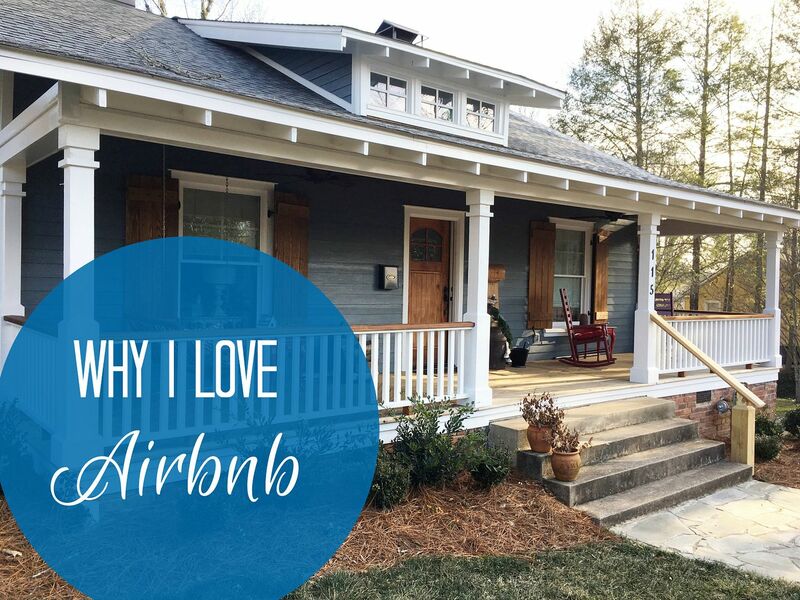 The results seriously speak for themselves. I went from barely there lashes to lashes that just won't stop! And contrary to things I had heard before trying Younique out myself, it was really easy to apply. 1.) 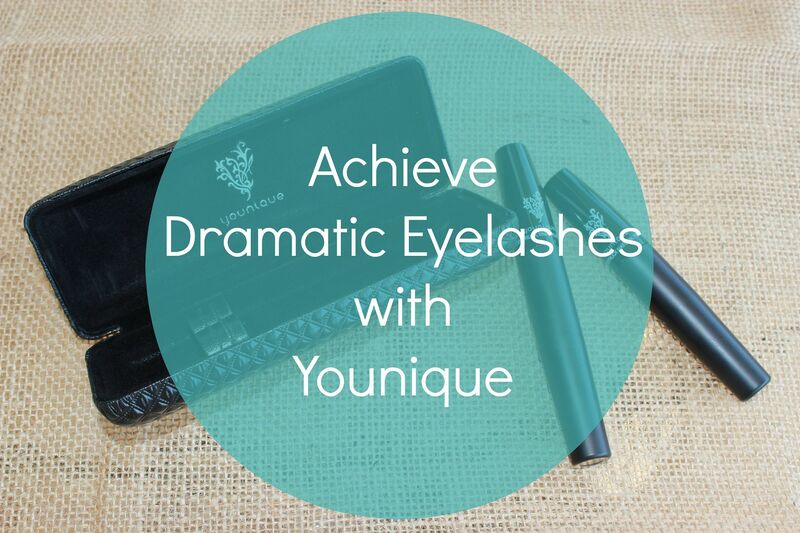 Apply your own mascara on both your top and bottom lashes. Just one thin coat will do! 2,) Apply a coat of the transplanting gel all over your lashes. 3.) Before the transplanting gel dries, apply the Moodstruck Natural Fibers. 4.) Seal with another coat of the transplanting gel. That's it!!! I achieved dramatic eyelashes, ready to WOW in about 2 minutes flat. I got a ton of volume and added length to my lashes. Apply your own mascara first. "Saw" the natural fibers wand back and forth. Work on one eye at a time; completing all steps before starting on the other eye. Don't overdo it with the natural fibers. Removal is easy, I just used some eye cloths and wiped them right off at the end of the day. I highly recommend Younique! 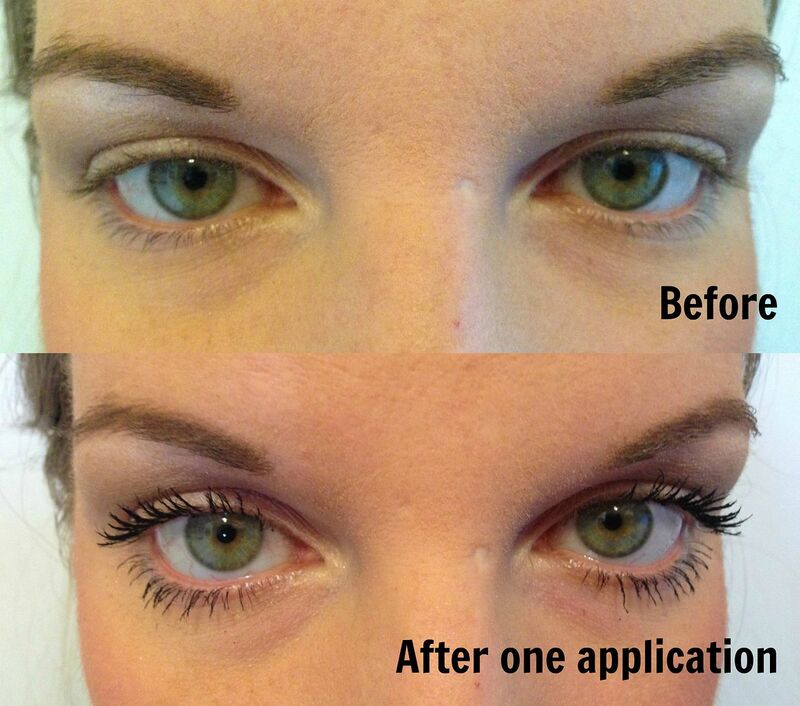 My experience with the 3D Fiber Lashes has been incredible and I'm so thrilled with the results. If you are looking to change up your beauty routine and get lashes that people will compliment you on, then contact my friend Jessi and she will get you hooked up! You can either check out the website or e-mail Jessi directly if you have any questions (jessicajames01@hotmail.com). And let me mention that the Moodstuck 3D Fiber Lashes are really affordable and you get tons of applications with just one purchase. Definitely worth the money to get such amazing results. Contact Jessi now before she's sold out! I've been wanting to try this because I keep hearing (and seeing) such good things. Your before and after is fabulous! I love the look of thick, dramatic lashes. I have been hearing great things about this. You eyelash look amazing. I just purchased this mascara based on friend's recommendation and I cant wait to try it and review. I looks like it works amazing! How easy was it to apply?